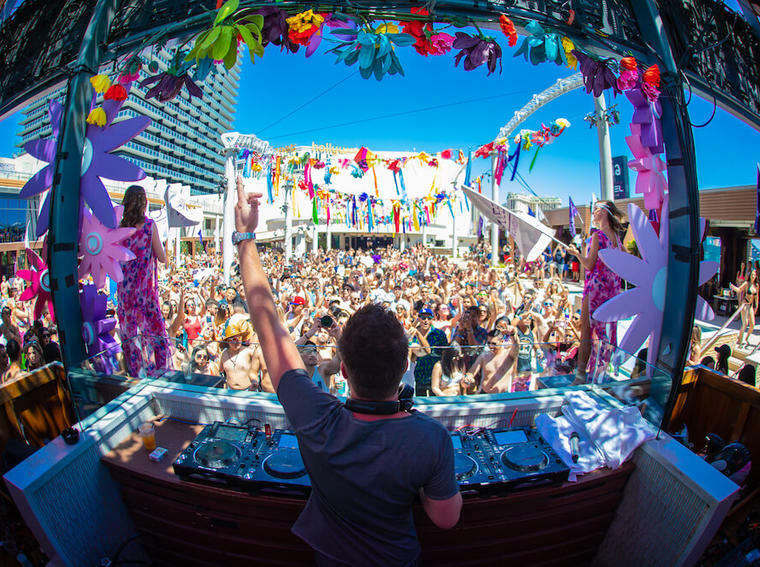 It’s festival vibes all season long in Las Vegas at Marquee Dayclub! 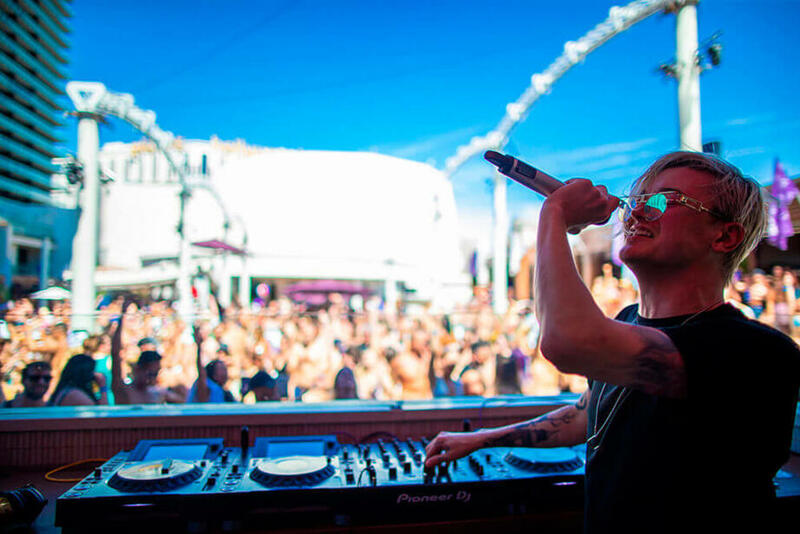 The 3rd season of Beatwave Sundays: Beatwave Music Series returns on Sunday, March 17th with sounds by Sam Feldt! 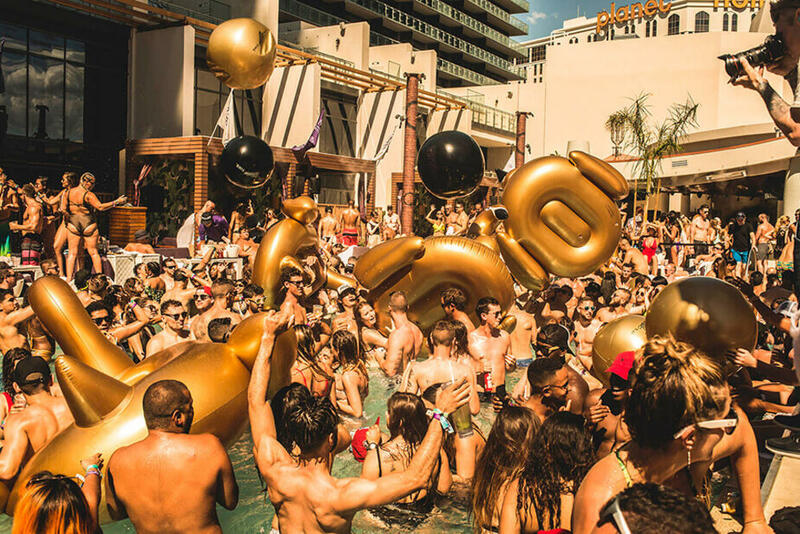 A Sunday pool party series embracing a new wave of melodies from today’s hottest main stage artists in a festival-inspired pool-side playground, Beatwave Music Series presents a diverse and playful roster of both popular and rising talent with the likes of Chris Lake, Le Youth and Klingande, just to name a few. 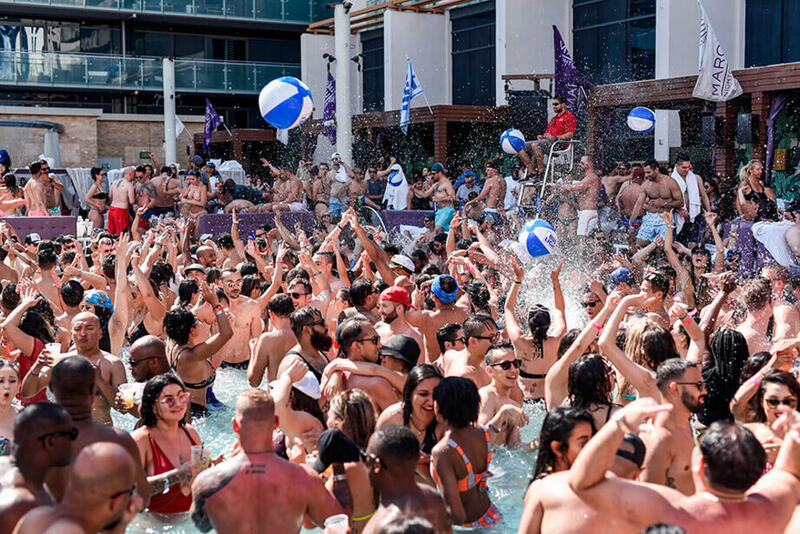 A refreshing follow up to the Saturday pool rager, Beatwave Music Series aims to reinvigorate the novelty of Sundays by the pool with the best beats and Instagram-worthy photo & video moments. 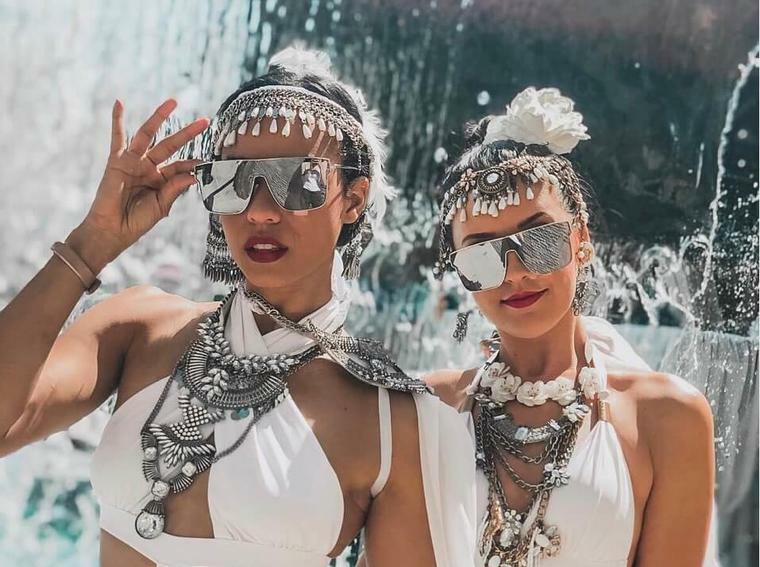 The pool party series gives a millennial meaning to dressing in your Sunday best - put on your flower crown, jump on that giant swan in the pool and splash to the new sounds of the season every Sunday starting March 17th with Sam Feldt at Beatwave Music Series at Marquee Dayclub!